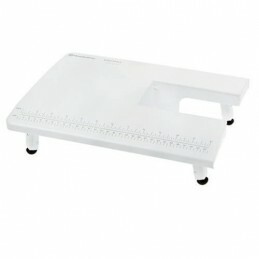 Here you can find our range of luxurious sewing machines. 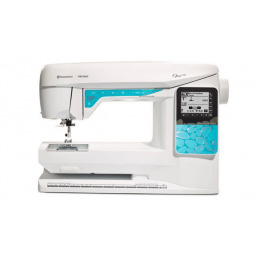 HUSQVARNA VIKING® H|CLASS™ E20 sewing machine features: 32 Decorative and practical stitches Easy stitch selection One-step buttonhole Built-in needle threader 7 extra accessories included . 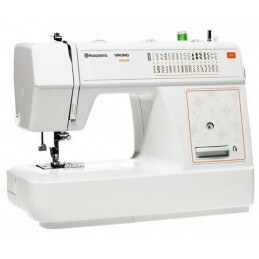 HUSQVARNA VIKING® OPAL™ 670 sewing machine features: The Touch Screen is easy to navigate and shows all your settings. The Automatic Thread Cutter is a true time-saver. It cuts the top and bobbin thread automatically. The Bobbin Thread Sensor alerts you when the bobbin thread is about to run out.